A must-do! A half-mile walk through a spectacular underground cavern, located in the heart of the largest system of underground rivers on the planet. 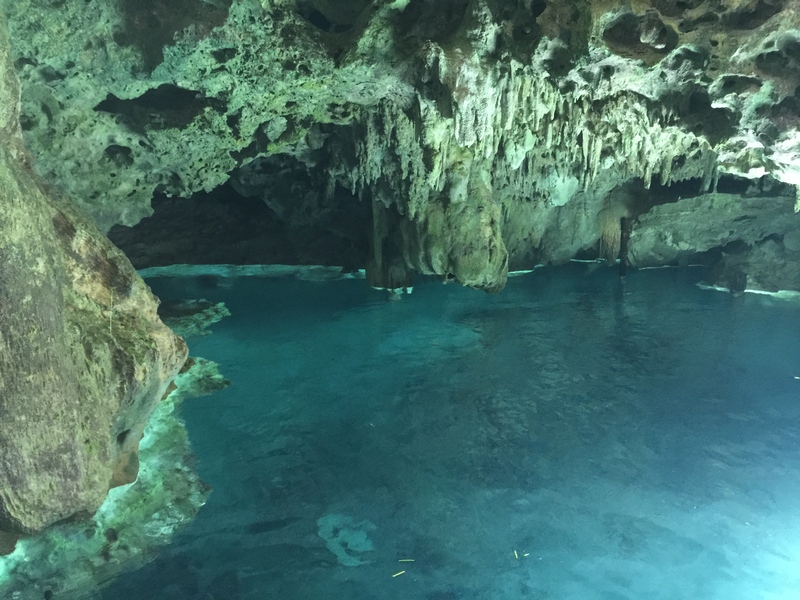 It is the ideal way to learn about the extraordinary limestone rock bed of the region, as well as to the sacred meaning attributed to these sites in Maya cosmology. 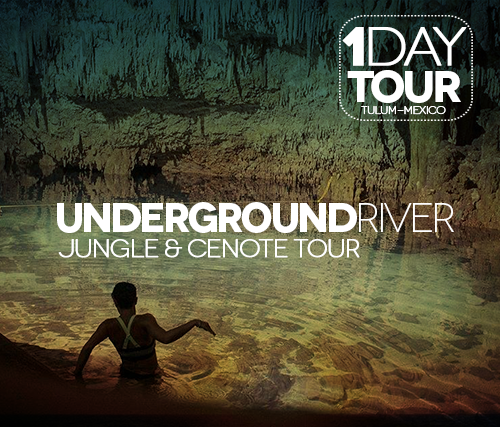 Midway through the journey, we will enjoy a beautiful cenote (natural freshwater sinkhole). This is a breathtaking cave adventure in a safe, exclusive, and off-the-beaten-track environment. The excursion also includes a walk along a jungle path where you will learn about the plant and animal species that inhabit the Yucatan. Includes guide, transportation, equipment, water bottle, snacks. One of the best kept secrets in the area, the Sian Ka’an Biosphere Reserve is full of archaeological remains and lush nature. 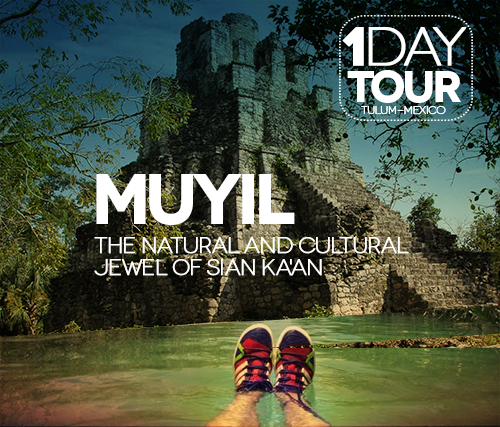 We'll visit the little-known archaeological site of Muyil: an ancient Mayan city with a history spanning 18 centuries. The journey includes a jungle walk and tour, stunning views from an observation tower, and a relaxing float down the mild currents of this mythical channel. 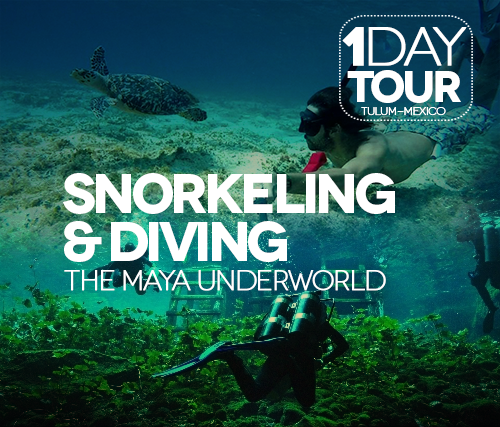 In collaboration with local certified diving schools and some of the best recreational diving specialists in Tulum, we offer secure diving in cenote caves and on the reef of the Mexican Caribbean (PADI required). 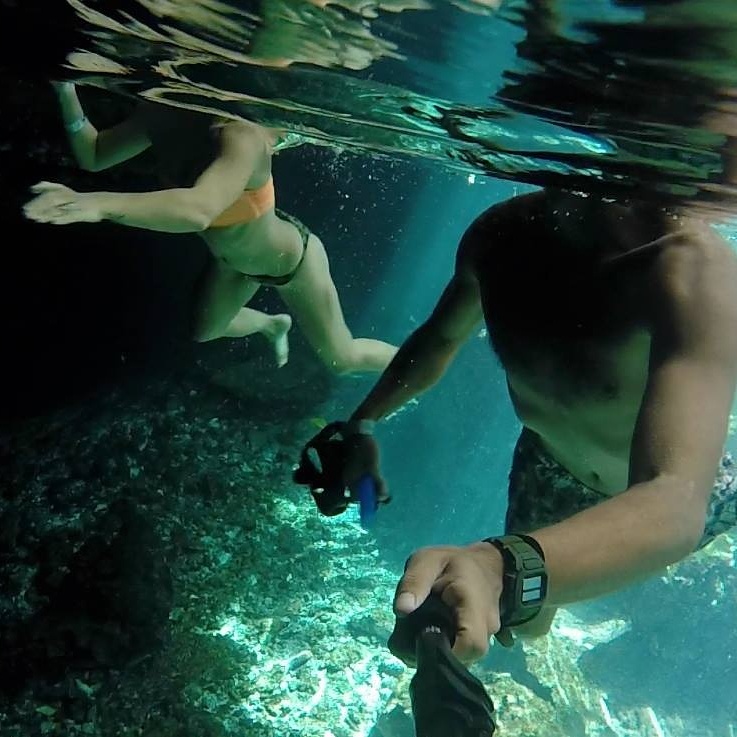 Snorkeling in cenotes and on the reef is also offered with no special requirements. 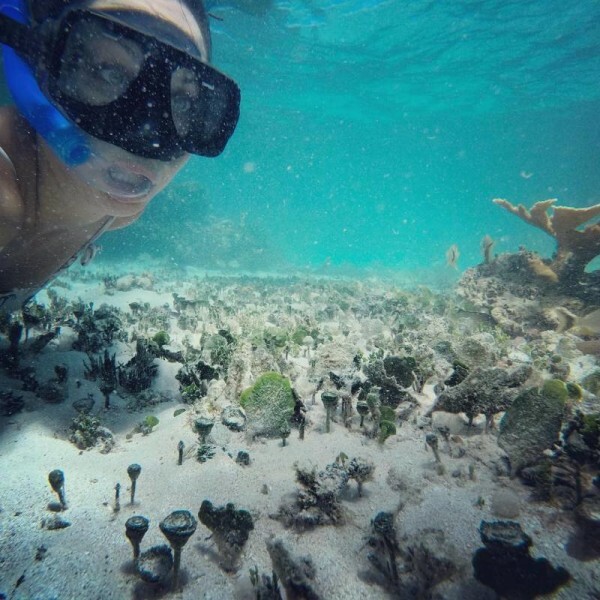 We'll take out out to the most diverse and stunning snorkel spots in the peninsula.